COFFS COAST (NSW) – Rally Australia will remain the closing round of the FIA World Rally Championship in 2018 after the world motorsport governing body approved the calendar overnight. The 26th Australian WRC will be staged on the Coffs Coast on 15-18 November at the end of a season that starts in January with the historic Rallye Monte-Carlo, returns to Turkey after a seven-year absence and in total visits 13 countries for the most challenging series in international motorsport. “It’s great news that fans will be able to watch the fastest and bravest rally drivers in action in a World Championship event here again next year. 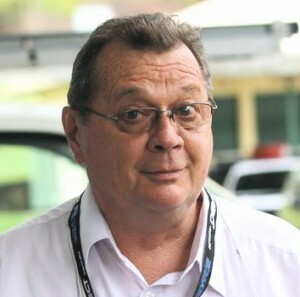 The WRC offers incomparable excitement and drama,” Rally Australia Chairman Ben Rainsford said after the calendar was ratified by the Federation Internationale de l’Automobile in Paris. Mr Rainsford said that as well as the sporting attraction, several other strong factors justified Rally Australia’s retention on the 2018 WRC calendar. 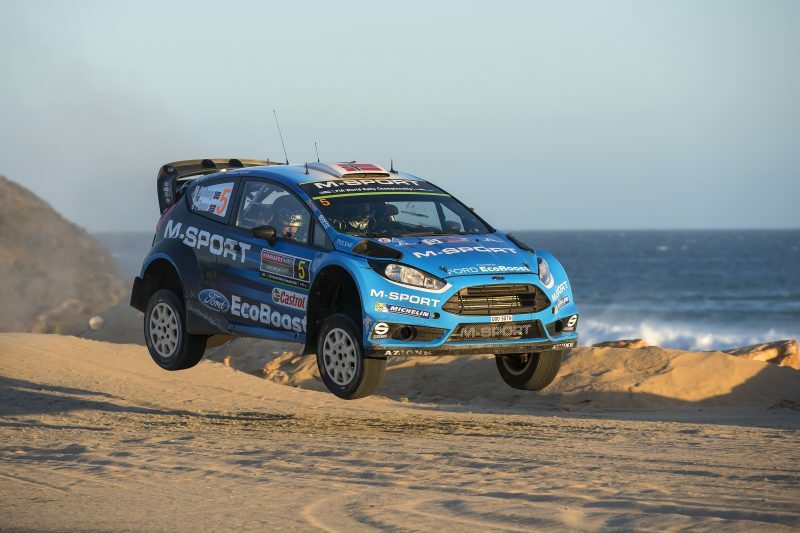 “Our automotive market is important to manufacturers contesting the WRC with production-based cars – this year Australian new vehicle sales are forecast to exceed 1.1 million, hundreds of thousands more than the WRC’s other southern hemisphere market, Argentina. Ours is one of the world’s most diverse and sophisticated car markets and at Rally Australia fans will see some of their most popular brands put to the test in real-world conditions,” he said. “Additionally, Rally Australia is a significant direct and indirect contributor to the regional economy through such things such as expenditure on infrastructure, logistics and spectator visits, plus international tourism promotion. It’s the most popular event in the WRC on social media with more than 335,000 Followers around the world and individual posts on our pages peaking at more than two million views. The 2018 WRC will feature a mix of gravel, asphalt, snow and ice action across four continents to find the world’s best all-round driver. Turkey returns to the WRC for the first time since 2010. The 10th round will be based in the popular international holiday resort of Marmaris, in the south-west of the country, on 13-16 September. The gravel event will feature fast to medium-speed special stages, including smooth open roads near Marmaris and more-demanding rocky mountain passes in Mugla State. The season begins later than in 2017 as Monte-Carlo moves back a week to 25-28 January. The second round in Sweden also is seven days later on 15-18 February. Following the seventh round in Italy on 7-10 June, there will be a six-week break before the second half of the season begins in Finland on 26-29 July. Great Britain will run three weeks earlier on 4-7 October. Spain swaps with Great Britain to become the final European round and the penultimate event of the season. It reverts to its more traditional slot on 25-28 October. Tickets to the 2017 Kennards Hire Rally Australia are on sale now from www.ticketek.com.